Trump as mentor . . . 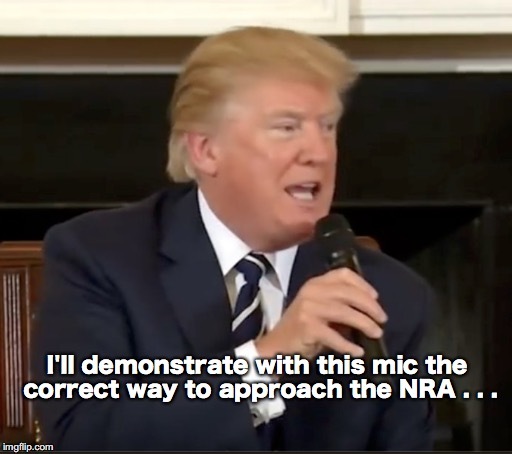 I'll demonstrate with this mic the correct way to approach the NRA . . .